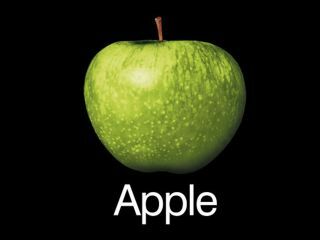 The rumour mill has been churning away over the last couple of weeks after Apple Inc settled its differences with Apple Corps , the Beatles' record label. After years of bickering, the icons became friends again, fuelling buzz that the Beatles back catalogue would soon be available exclusively on iTunes. Most people thought a joint Apple announcement was imminent, but nothing came, and now it looks like there will be no exclusive deal at all. "The Beatles' sources say Apple Corps may have won royalties on Apple iTunes/iPod hardware as part of the settlement. The settlement didn't address downloading. But now Aspinall says that when the Beatles songs do get put on the Internet officially, 'it will be on all the services, not just one." This means that Steve Jobs' dream of having the Fabs exclusively on iTunes is not going to come true, with Beatles music heading in the direction of Rhapsody and Napster, as well as all the others - including iTunes of course.